Probable outbreak of dengue and other monsoon rain season diseases like malaria, diarrhoea, leptospirosis, jaundice and hoid and looking at the unsafe and unhygienic living condition in most of the slums in the Berhampur city, it is very crucial for the slum dwellers specifically children, youth and women to be sensitized on the causes, symptom and prevention from these kind of diseases during monsoon. YSD team with its planned activities to sensitise awareness on monsoon diseases in 40 targeted slums. The team has trained 10 young people on approach and method of the sensitise programme. 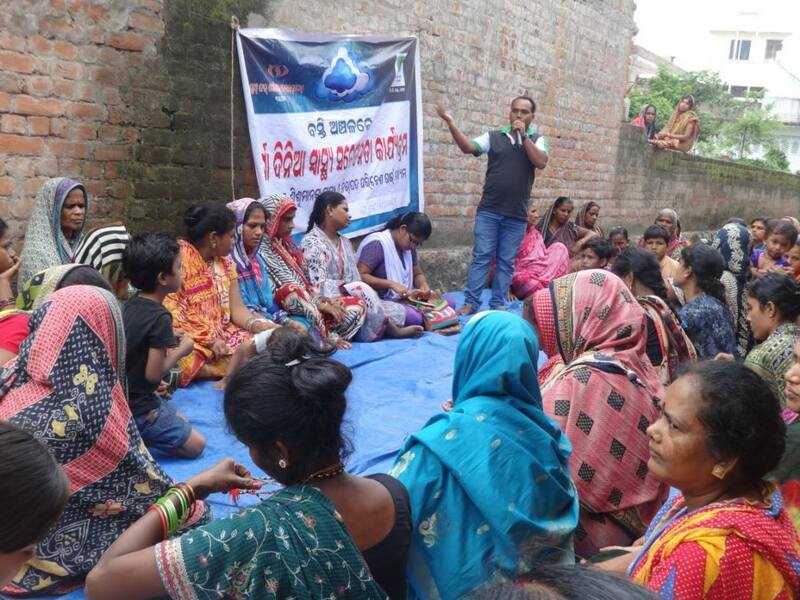 This method include to sensitise slum are the symptom, causes, prevention and how to cure from various diseases and also the health facilities available in various health care centres in Berhampur city. Child clubs, city level children federation and the youth clubs in the city participating, supporting and volunteering to make this awareness programme to reach more and more people in slums in the city.